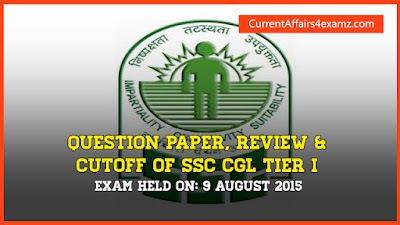 Friends.. Staff Selection Commission today (09.08.2015) started the CGL Tier-1 Exam 2015. Morning Shift Exam (10 Am to 12 PM) and Evening Shift (2PM to 4PM) are over now. Check updates on Evening Shift from here. Pattern of the SSC CGL Tier I Exam 2015 was as follows: General Intelligence & Reasoning, General Awareness, Quantitative Aptitude and English. Expected Cutoff for the General Candidate is expected to be in the rage of 95-105. Note: These are only predictions based on the feedback from candidates who attempted the exam. Actual figures may vary. 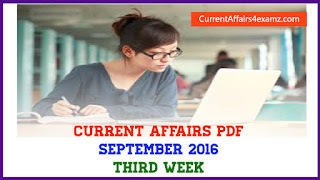 In this post we are also bringing in the PDF Download of Question Paper of SSC CGL Tier I held on 9 August 2015 in Morning Shift. 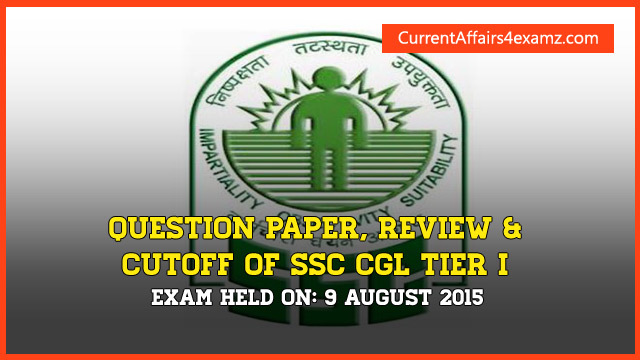 This will be useful reference for those having exams on 16th August 2015 and for those waiting for SSC CGL 2016.